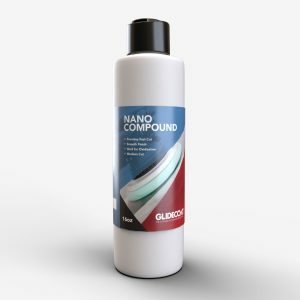 Glidecoat Nano Wash is a concentrated wash producing a high foam content which safely removes dirt, oils, salt and other contaminants from the surface, all without removing sealants, leaving the surface free of residue. 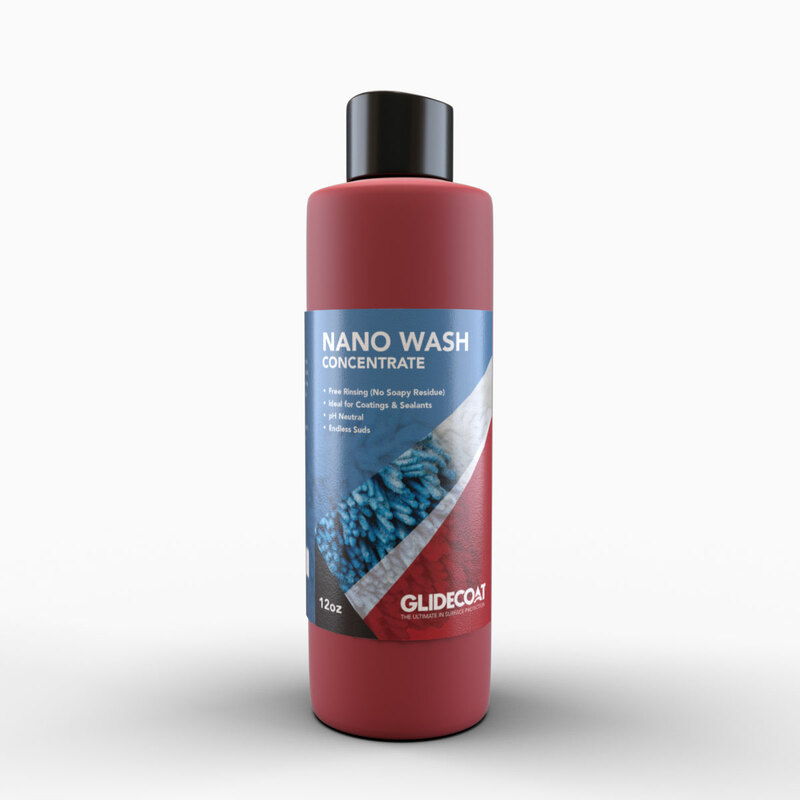 Glidecoat Nano Wash is environmentally safe, non-abrasive and pH neutral. 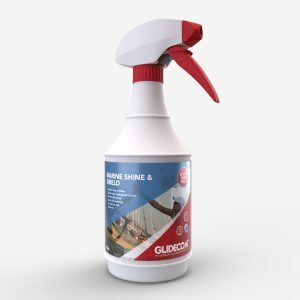 Glidecoat Nano Wash pairs perfectly with Top Coating Kit and Marine Shine & Shield to help maximize coating life. USE: 1 ounce or 2 cap fulls per bucket of water. Prior to washing, remove loose dirt and contaminants from your boat by rinsing with a hose or power wash.
For light dirt, use 2 caps of Nano Wash per bucket, and 4 caps for heavier soiling. 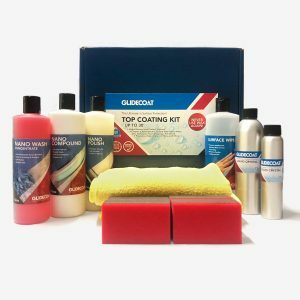 Always begin washing the upper surfaces and work your way down, rinsing your soft wash sponge/brush/mop in a separate bucket of water as you go to release dirt and then replenish in a second bucket containing your dilution of water and Glidecoat Nano Wash. NOTE: do not use a hard bristle brush as it will create micro-scratches which will over time damage the Top Coating. Ensure that you never press hard to remove dirt – for stubborn dirt, allow to soak for several minutes – and always rinse your boat thoroughly to remove all soap residues. Never apply detergents directly to the boat or to a sponge/mop. Gently dry your boat with a Microfiber Drying Towel. 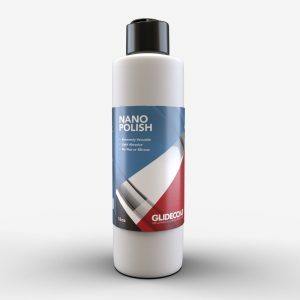 Glidecoat Nano Wash has a shelf life of 2 years from purchase. For best results, use within 1 year of opening. Ensure the surface is cool to the touch when applying. Store in a cool dark location.